Based at the heart of the UK’s world-leading motorsport industry, Drayson Racing Technologies (DRT) was founded by science entrepreneur and former UK Minister for Science and Innovation Lord Paul Drayson, to pioneer the development of green technologies in the challenging environment of motorsport. Based at the heart of the UK’s world-leading motorsport industry, Drayson Racing Technologies (DRT) was founded by science entrepreneur and former UK Minister for Science and Innovation Lord Paul Drayson, to pioneer the development of green technologies in the challenging environment of motorsport. Since its formation in 2007, DRT has achieved a number of notable firsts, pioneering the use of second-generation biofuels and latterly focusing on the emerging field of electric vehicle racing. 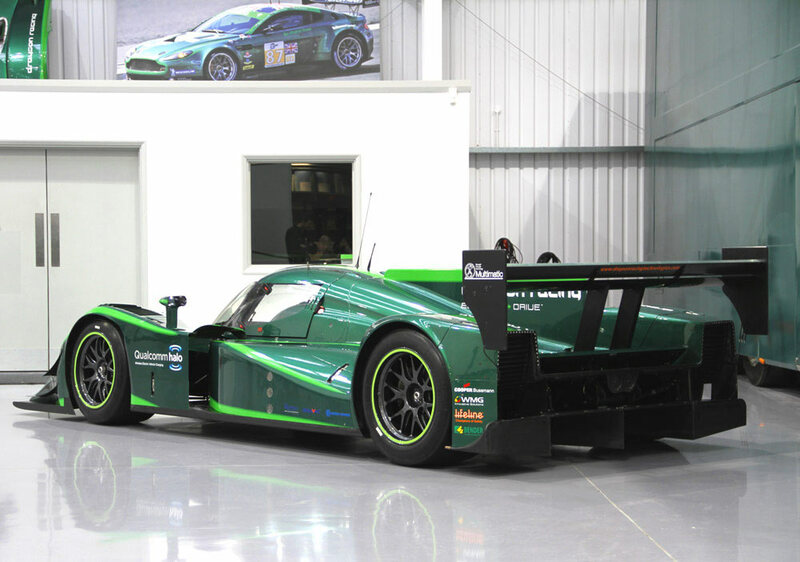 The company’s latest project is truly a world first; the development of a 100% electric-powered LMP (Le Mans Prototype) race car, the Lola-Drayson B12/69EV which was unveiled in January at the 2012 MIA Low Carbon Racing Conference in Birmingham. Developing over 850 horsepower yet producing zero emissions, the car aims to be the fastest electric-powered race car to lap a circuit and features several breakthrough innovations such as wireless charging, recyclable body panels, composite battery power, moveable aerodynamics and electrical regenerative damping. 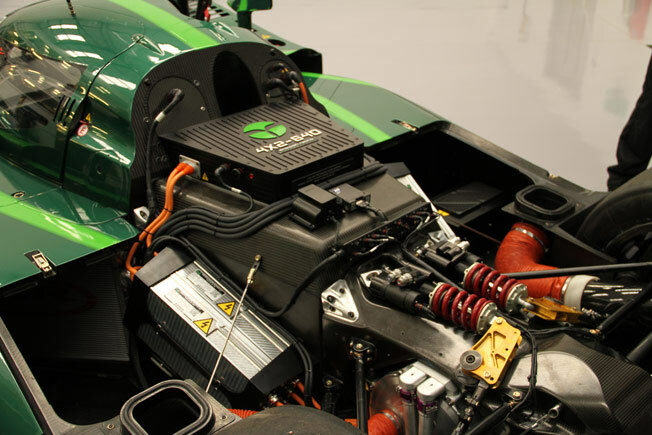 This ground-breaking vehicle has been designed to demonstrate the potential of green technologies in the harsh environment of motorsport and, thanks to the Drayson Racing Technologies 4x2-640 electric drivetrain, is capable of reaching speeds of up to 320kph and acceleration times of 0 to 60mph in 3 seconds or 0 to 100mph in just 5.1 seconds.